It’s common practice to check weather conditions before leaving the house as this would dictate one’s commute to work or school. However, because of climate change, weather conditions are more unpredictable than before, leaving individuals clueless by the end of their workday as to how they’re going to get home safe. Driving in the rain is sometimes unavoidable given that thunderstorms may strike in the middle of one’s drive home. A usual storm may last for about 30 minutes, and the best thing to do—when possible—is to park on the side of the road to let the storm pass. This isn’t the best choice for many as they’d rather tough it out and make it home as fast as they can. If one decides to brave the heavy rains, they must be mindful of visibility. In cases of low visibility, keep the fog lights on and be sure to have a tight grip on the steering wheel. 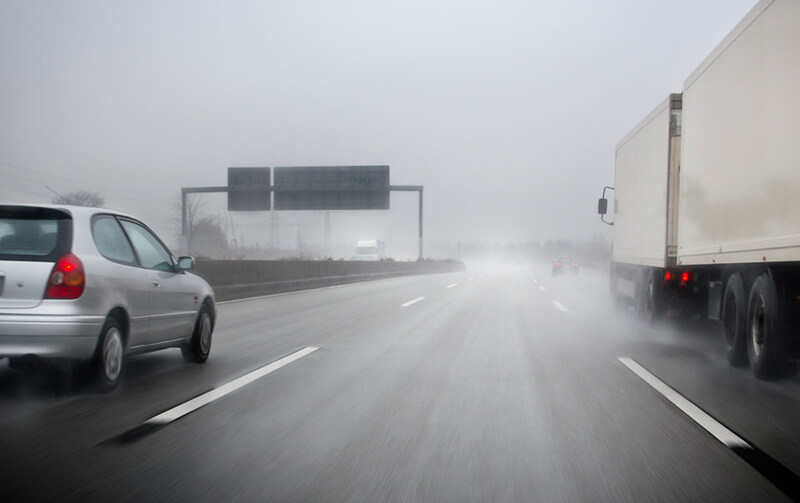 A car has very low traction during a thunderstorm, and it is advised not to drive at speeds that can be dangerous to the driver and the surrounding cars. Brakes won’t bite as fast as they should, requiring the driver to have full control of the car. Driving through puddles of water should be done carefully as this could cause harm to a car’s engine. What appears to be safe to drive through may actually bring more damage than imagined. Jim Byrne is a weatherman and a consultant for the Weather Channel program “So you think you’d survive.” He served as a chief meteorologist at KCOY CBS-12 and a freelance weekend meteorologist at NBC Bay Area. To know more about Jim Byrne, click here.